John Abramo is responsible for identifying New Jersey-based potential affordable housing sites; evaluating new development opportunities; developing financial forecasts; working with the City of Newark and State housing agencies; and coordinating acquisition of parcels, planning, financing, and design. 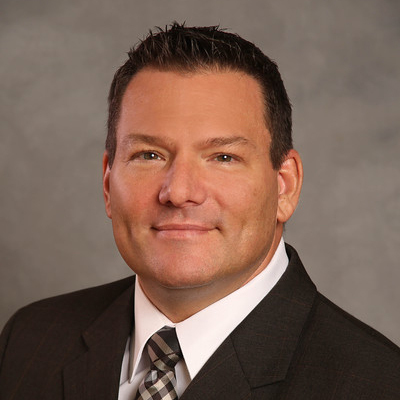 Before becoming Executive Director of Newark-based operations, Mr. Abramo held the position of Vice President & Director of Real Estate Development for the Housing Partnership. 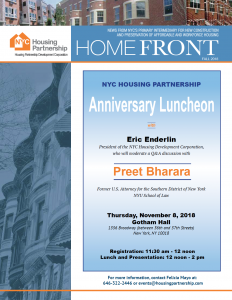 Previously he was Vice President with the New York State Housing Finance Agency and Director of the New York State Affordable Housing Corporation. He holds a MS in Finance from the City University of New York Zicklin School of Business and a BA from York College of Pennsylvania.